I have added the 4 KaraMel songs to our downloads page. It includes a self made booklet, which can be altered if you'd like lyrics in it as well. 27 March 2019: 'Trover saves the universe' has a release date: May 31st. IGN, a game website, has posted an article on the game. Watch the release trailer and spot Cassie's voice work! 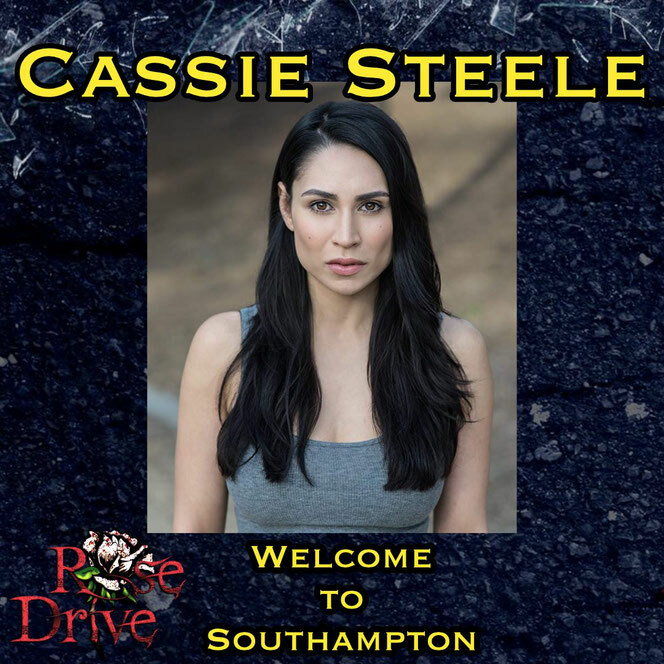 31 January 2019: Cassie has joined the cast of 'Who Is Rayne', a production by Rose Drive podcast. Details are still unknown but this is something new and exiting. As soon as we have news we'll update. Today we turn 10! 10 years ago I started this website because there were barely any dedicated to Cassie online and updated. In the past 10 years we have kept you updated on everything Cassie. Thank you for coming along! Here's hoping for another 10 years! Cassie has posted on Facebook that she is working hard on finishing her third album. Who else is excited? 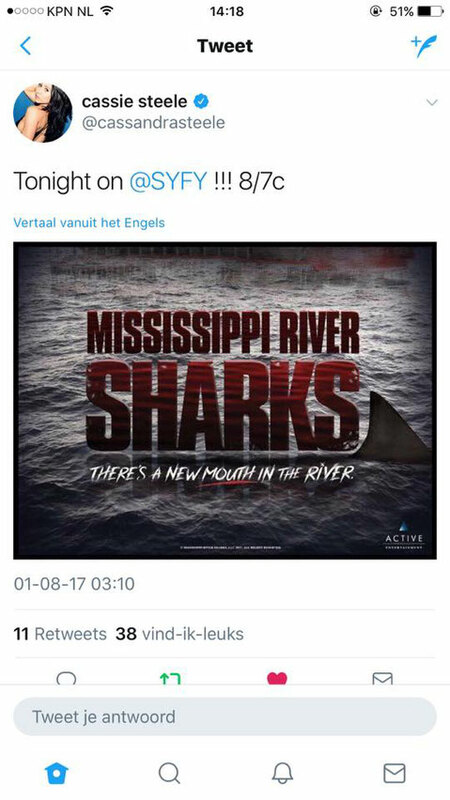 Today you'll be able to watch Cassie's film 'Mississippi River Shark' and Cassie posted about it on her twitter. If you have the chance, go watch it! 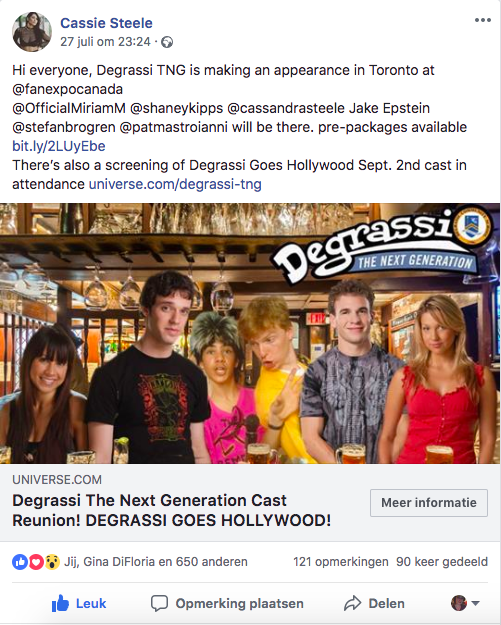 A recent find: Cassie Steele and other Degrassi Cast members at Toronto Comicon 2001. Happy new year! 2017 has started and I hope you had a good New-Years-Eve. I wish you all a happy new year and that 2017 will be your best year. 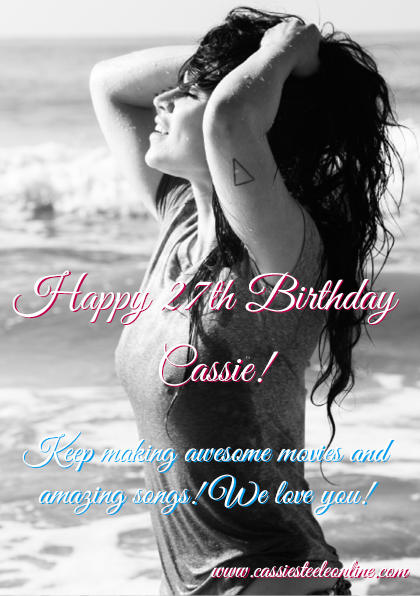 Today is Cassie's 27th birthday! Head over to her Twitter/Instagram/Facebook to congratulate her! In the past couple of days I have worked hard adding more content to this website. I also found out that Cassie is about to start work on a new movie called "Paint It Red". Keep an eye on the website to find out more. I will post as soon as I know something. Okay, by now we all know that it was a hoax. It would've been interesting though to see Cassie in the remake. Have you had a change yet to watch Twist of Fate? If you're into romance you'll love the film! Today I have added several pages to the website. It is far from complete, but so far it looks great. The program is easy to work with, and I like the way it looks right now. I can't wait for it to be complete. This website is a fansite, dedicated to Cassie Steele. This website is the longest running Cassie Steele fansite currently online. We are operating under the knowledge of Cassie and her management. All content posted on the website belongs the their rightful owners. 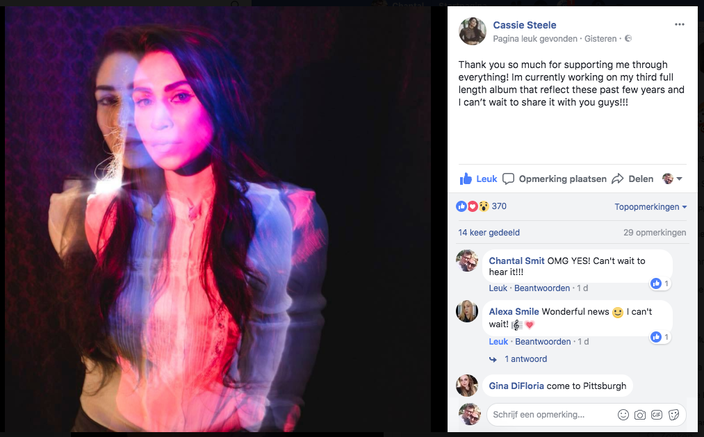 The longest running Cassie Steele fansite. Online since 2008.